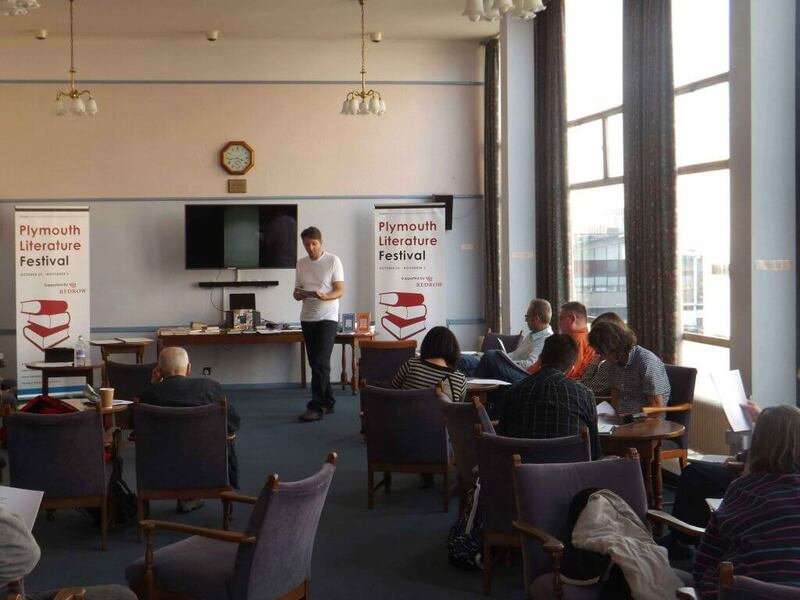 Have you ever wondered what goes on inside The Plymouth Athenaeum? You might be aware of our 340-seat theatre, but what else do we do? The Plymouth Athenaeum is a charitable society for the promotion of learning in science, technology, literature and art. We run an annual programme of activities and events and membership costs just £58 per year. We even offer one month’s free trial membership. We’ve got a members’ library and a distinctive members’ lounge looking out into Derry’s Cross. 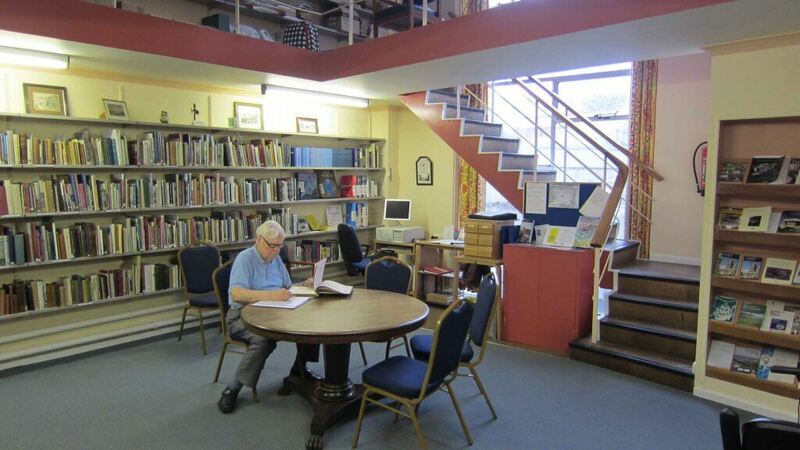 The Library at The Plymouth Athenaeum, which is available to members and the general public by appointment. 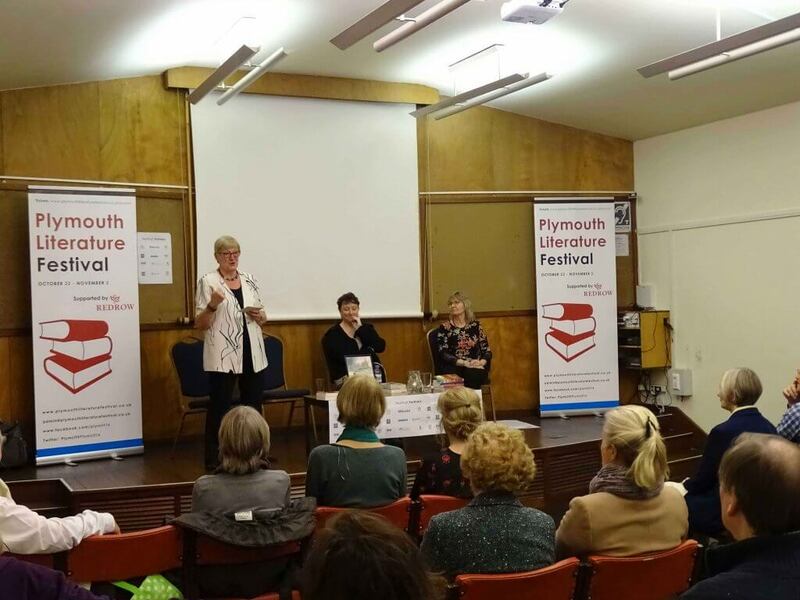 The Plymouth Athenaeum belongs to the Independent Libraries Association. Meets on Tuesday and Thursday mornings at 10.15am with three sessions per year. Members’ work is displayed in the Lounge. Meets regularly on the second Monday of the month. CrossCountry Writers open mic events are held regularly on Saturday evenings. Monthly meetings are held on Wednesdays in the Library at 2.30pm to exchange and discuss ideas on the programmed subjects or, on the day, if members agree on the dominant topic. The Photographic Society enters and hosts the Gerry Trophy, hosts the Western Counties travelling print exhibition and produces periodic exhibitions. See the noticeboard for details. Monthly on Fridays, at 2.30pm in the Library. For details of the play chosen, see the noticeboard. Readers and listeners are welcome. Meets on Fridays at 2.30pm, eight times a year. This provides an opportunity for book lovers to share enthusiasms, exchange ideas, participate in discussions and listen to a variety of talks by members. Elements of the Radio 4 programme “The Moral Maze” intertwine with studying the background of the selected poetry. There is never one interpretation of any particular work and we rarely accept the viewpoint of a presenter without adding our own gloss. Meets regularly for the promotion of learning in science and technology. The 2017-18 programme will be split between afternoon and evening sessions. Autumn and spring lectures will take place at 7.30pm. Winter lectures begin at 2.30pm. Entry is free to non-members. The Lecture Room at The Plymouth Athenaeum. The 2017-18 programme of talks will feature a wide variety of topics. Full details are listed in the programme booklet. Entry is free to non-members. The group meets on Monday evenings. The aim is to provide a practical support network for experienced and aspiring writers. Genre range from poetry and drabbles to plays, short stories and novels. Members of the group can read their work in a friendly and informal environment as part of the process of developing their writing, where they can give and receive honest feedback. The best feedback inspires the author to look for creative solutions and more effective alternatives. View our members’ programme of activities and events here. ©2017 Plymouth Athenaeum 2017. Charity No. 216963. Company No. 19639. Devon Web Design & Development by Studiose.